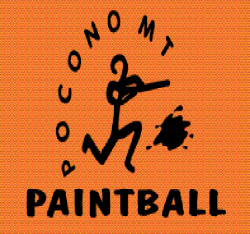 Paintball Adventures in the Poconos! When you combine this with awesome prices on admission, rentals and paintballs, as well as no bus rides you end up with one incredible day. Challenge the Bear’s Den or play Fort Courage. Play on fields with streams, hills, hollows, trenches, buildings, oak flats, and more. Open March through November.